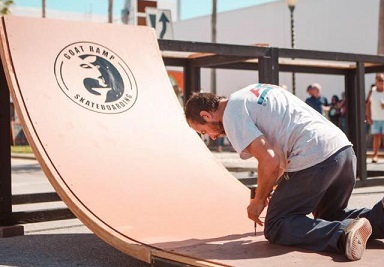 We make skateboard ramps; you shred them! Whether you need a backyard ramp, portable ramp, trailer ramp, a bowl, or a bench, we’ll make it happen. Contact us for events, demos, birthday parties, and more!